Packing is an art form. Yeah, you could toss all your things in a bag and call it packing, but does that method really serve you? I used to be one of those people. Packing meant gathering up a pile of items I wanted (notice how I didn’t say “needed”) and shoving them into any crevice I could find in my unapologetically stuffed luggage. As I attempted to use said items at my destination, just finding what I wanted became a daily struggle. And then arrived the moment when I had to reconstruct the puzzle for the journey home. It was exhausting. I decided I no longer wanted to struggle with my things when I should he having a blast on vacation. I began putting much more effort into packing and keeping organized. The effort has paid off by providing me with the piece of mind to enjoy my trip knowing that I have everything I need, and not to mention, that everything will make it back home with me too. 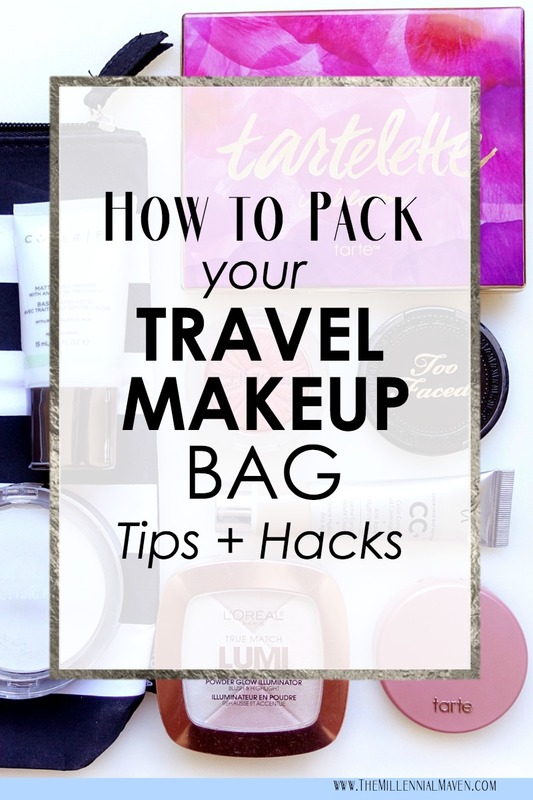 If you want to see how I pack my makeup so all my precious friends arrive at my destination in one piece, so I can find the thing I want, when I want it, and so everything arrives back home unscathed, then this is for you! Walmart Beauty Box Unboxing for Spring 2017 — Travelers Listen Up! Just in case you didn’t hear me any of the other 10,000 times I’ve shouted this from the rooftops- the Walmart beauty box is perfect for travelers. If you’re looking for a true “beauty box” that gives you fun makeup samples each month, then this isn’t the subscription for you. There’s not a whole lot of makeup in there. BUT, if you travel a lot and enjoy experimenting with new shampoos, conditioners, moisturizers, toothpastes, and more, then you’ll love this. Or if you’re just a sample lover like me, then you can’t go wrong with spending $5 every 3 months for a pretty good selection of samples. 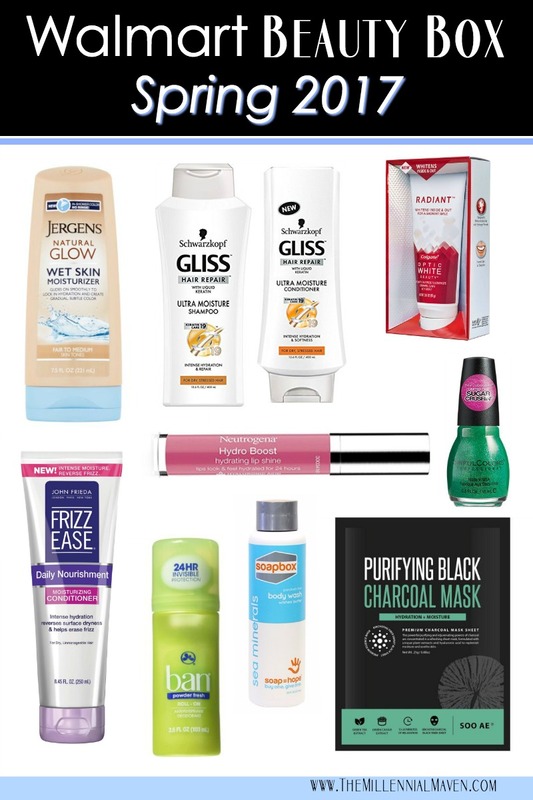 Think about how much all of these travel sizes would cost if you purchased them from the travel section. A lot more than $5, I can tell you that. Let’s get into what arrived in my Spring 2017 Walmart Beauty Box! This post is not sponsored, but does contain affiliate links. To learn more, hop over to our Disclosure page. 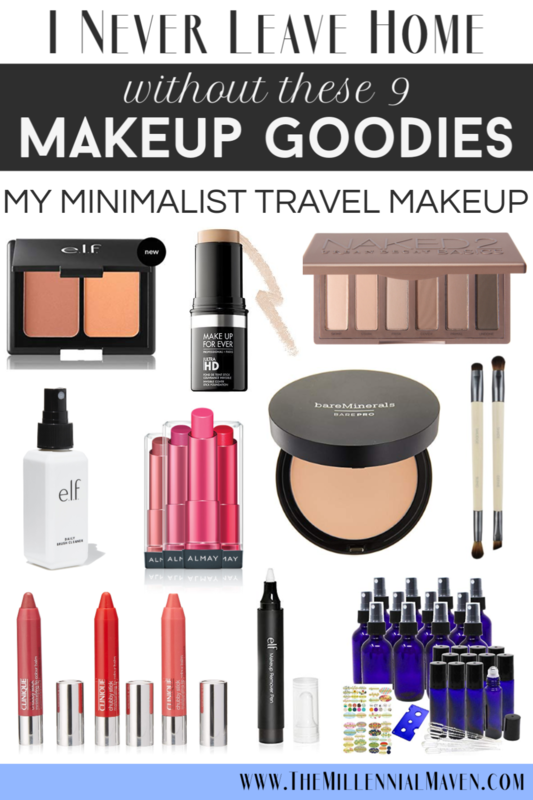 Travel makeup presents quite the dilemma. If you pack too little, then you won’t have everything you need. But if you pack too much, then you’ll end up kicking yourself because now you have all this stuff to carry around. It’s a no-win situation, really. Fortunately, it is very possible to have everything you need in just a very small capsule of items. If you’re curious about how to establish your own daily makeup capsule, CLICK HERE and I’ll show you how! These the products that I absolutely cannot live without when I’m away from home. I’ve taken this little collection, (plus a few other things, let’s be real,) everywhere I’ve traveled recently, and it has never let me down. Space is a luxury when traveling, and these are the products that give me the “most bang for my buck,” so to speak. If you need help figuring out precisely what you should pack for your next business trip or weekend getaway, read on! 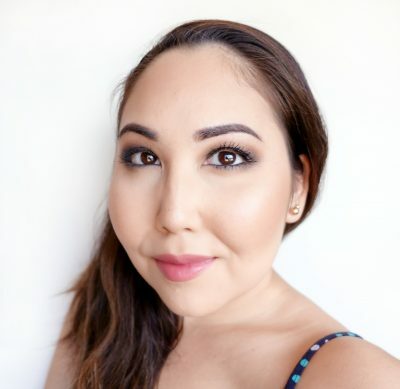 *UPDATED 2019: Some of my specific product recommendations have changed since I’ve tried new products, but this is still exactly how I pack makeup for short getaways! I’ll keep this post updated whenever I find new products that I think you should know about! Download this free gift & more! 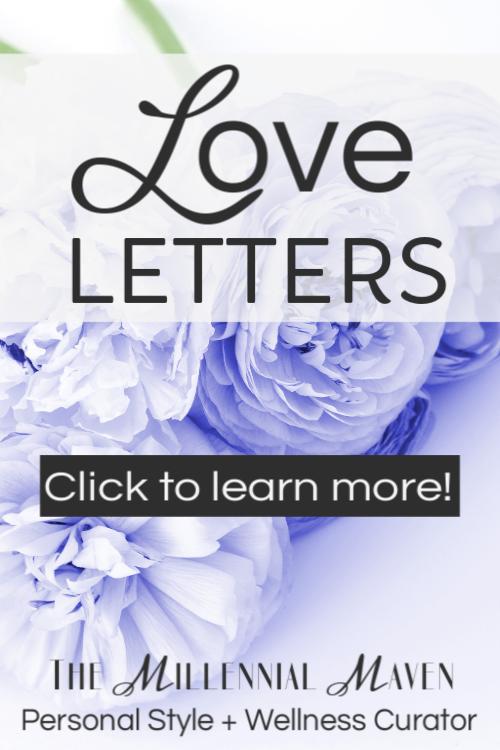 PLUS receive my E-letters sent with love on the last day of each month.